Another reason for Hunter x Hunter fans to be jealous and/or maybe, annoyed. Jun Togawa, 55, a Japanese idol singer famous for her avant-garde fashion, unconventional music and harsh vocal style, has released an album with rock/metal band Vampilia. After the success of her CD Togawa Fiction (2004) with the Jun Togawa Band, Watashiwa ga Nako Hototogisu (I Am Singing Cuckoo) takes everyone back to her 35-year career. The release includes nine rearrangements of her past hits by Vampilia and the new single which has the same title as the album. 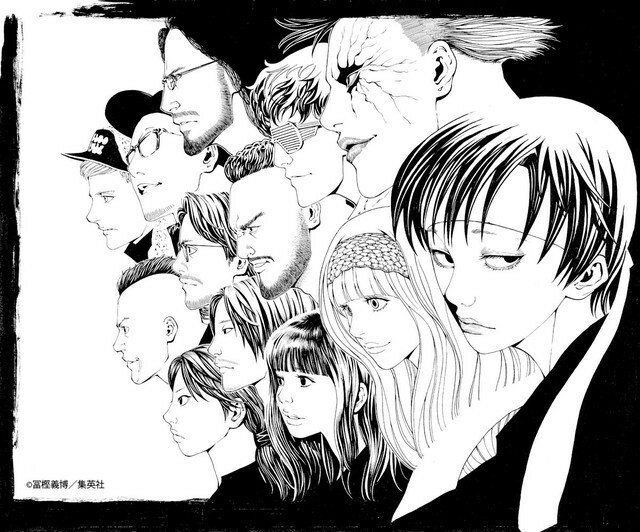 Manga artist Yoshihiro Togashi, 50, (Hunter x Hunter, Yu Yu Hakusho) has drawn two portraits of avant-garde musicians to accompany the release. Togawa and Vampilia, collaborated and performed together last January 13 at Tokyo Liquidroom and Osaka's Umeda Club Quattro. 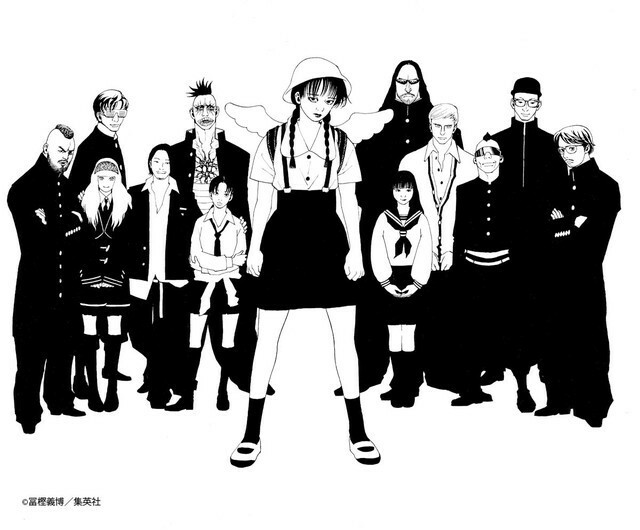 Meanwhile, Togashi is currently on hiatus from the Hunter x Hunter series due to recurring lower back pain. Despite this ailment, this has not prevented the mangaka from drawing a magazine cover and attending a party of his friend, Osamu Akimoto. All of this happened during the last half of 2016.